Built to last a lifetime, the Terry soot stool is an investment in a piece of furniture you will never have to purchase again! Call to discuss wood, finish, and fabric options toll-free with one of our friendly and knowledgeable furniture specialists! 1-866-272-67773. 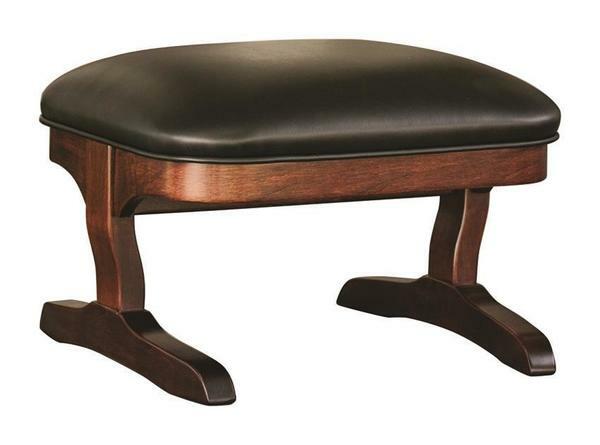 Customize the look of this Amish foot stool by selecting your hardwood, finish and fabric or leather option. 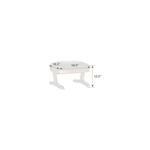 We also offer the similiarTommy Rocking Foot stool.